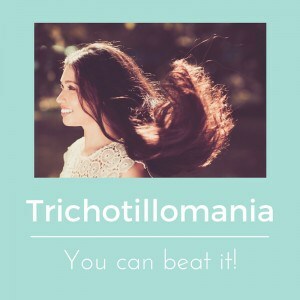 Trichotillomania will run for cover at the sight of hypnotherapy! If you’re tired of hair pulling then have a read of this post and then get in touch. 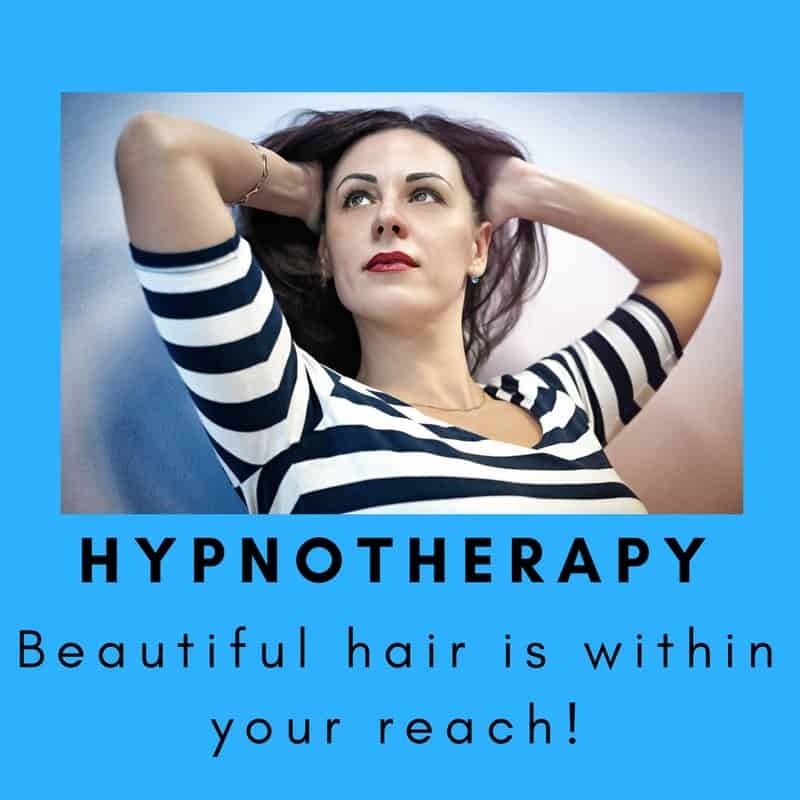 I’ve used hypnotherapy in Reading, Oxford, Wallingford, Thame and Holborn, London in order to help people put a stop to trichotillomania. You could be next if you’re ready, willing and fed up enough. I’ve worked with a good number of people suffering from this condition and so I do understand how difficult it can be to live with. The good news is, however, that you don’t have to continue simply living with it. You could learn to put it behind you and hypnotherapy could help you to do just that. Trichotillomania, or ‘hair pulling disorder’ is estimated to affect up to three percent of the population and typically begins in teenage years. Most people with this condition are women but people of all ages and of both sexes are diagnosed. I’m presently seeing a twelve year old boy for the condition. It isn’t just a problem for girls. Nobody really knows what causes ‘trich’ but it does seem to be partly hereditary. Whether this is due to genetic influences or learned behaviour is anybody’s guess for now. Resolve the anxiety or unhappiness which lies beneath the habit and you can be free of hair-pulling, for good! 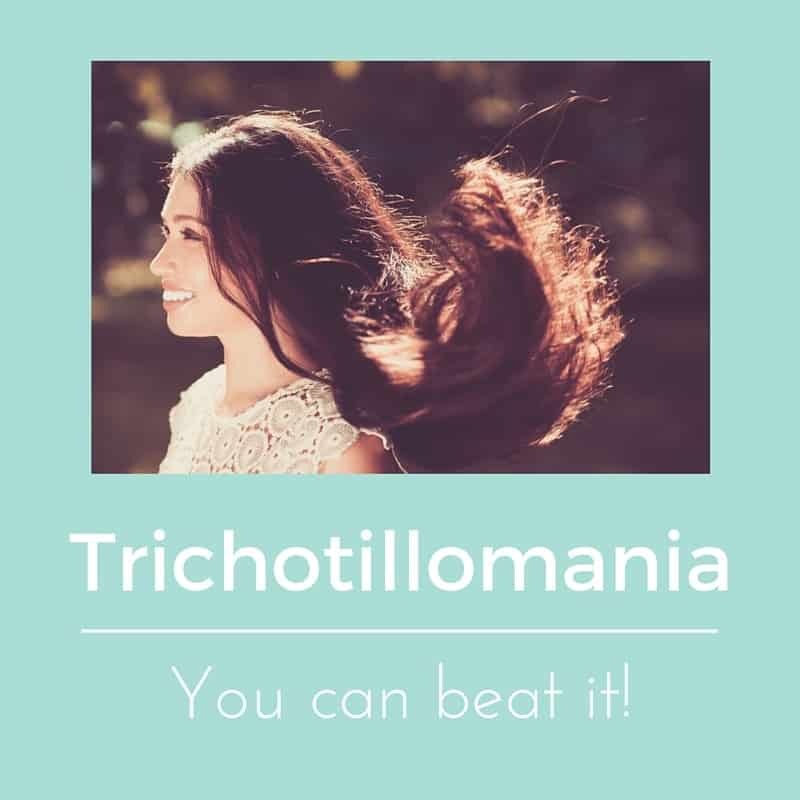 Trichotillomania is one of the BFRBs (body focused repetetive behaviours) and as such is a maladaptive means of dealing with anxiety based issues. Dermotillomania (skin picking or excoriation) is a similar condition. The vehicle is different but the unconscious goal remains the same. Whilst the sufferer is busy selecting the hair to be pulled, whilst the sufferer experiences the sting of pulling and whilst the sufferer either disposes of the hairs (sometimes biting or swallowing them. This is called trichophagia) they commonly find themselves in a trance-like state which is distracting and which serves to dissociate them from anxiety or other unwanted emotions. Every client I’ve ever met with this condition suffered from anxiety, self doubts, insecurities and other co-morbid conditions. Trichotillomania offers short term relief, even pleasure, but the bald patches, when they appear, or the increasingly visible absence of eyelashes and eyebrows renders this relief counter-productive. Hair loss leads to greater anxiety and the sufferer often becomes socially withdrawn and depressed, leading to an escalation of hair pulling and consequent unhappiness. It becomes a vicious circle. Perhaps you’ve had enough of the vicious circle and are seeking a way out. Hypnotherapy could offer you just that. When you’re ready to get to work on killing the habit, once and for all, give me a call. Hypnotherapy for trichotillomania could offer you a way out of the trap. You could be freed from it, for good! It’s important to bear in mind that trich is a symptom of some deeper, underlying anxiety. If this deeper malaise is left unaddressed then it will either return or mutate into a different problem. Effective therapy, therefore, depends upon a resolution of deeper psychological / emotional issues. Please don’t be put off by this. It may seem an uncomfortable prospect but it won’t be as difficult or unpleasant as you might think. Whilst we’re getting to work on resolving long term issues and teaching you how to relax we’ll also begin teaching you how to re-associate with your emotions. If trichotillomania is a means of dealing with unpleasant emotions then a new way must be found if the habit isn’t to return. I use a mindfulness based approach for this. It’s comfortable, respectful and non-traumatic. Furthermore, it’s verfied and approved by www.bfrb.org, an authoritative site which specialises in such habits. We’ll also need to remove, on a subconscious level, the urge to pull hair. These urges can appear irresistible but when you’re aware of the urge and can watch it dispassionately, when your long term emotional issues are dying away, the urges become easier and easier to resist. In time they die away completely. You won’t need to pull hair because you’ll be attuned to your emotions and more able to deal with any difficult ones which arise in the future. When this is allied to a program of interventions which are designed to increase confidence and self-esteem the picture is complete. Hair pulling becomes completely redundant when the long-term causes are addressed, the urges defeated and emotional regulation learned in a healthy and positive manner. Hair regrows and the shame and embarrassment recedes. You’ll feel more confident, happier, free of your past and the regrowth of your hair will just be the icing on the cake. Every client is different and no one approach could fit all of my clients. When you call we’ll begin to build an understanding of how trichotillomania affects you, how it began, the reasons for and nature of any long term causes and the resources and strengths you possess which will serve to help resolve the problem for good. 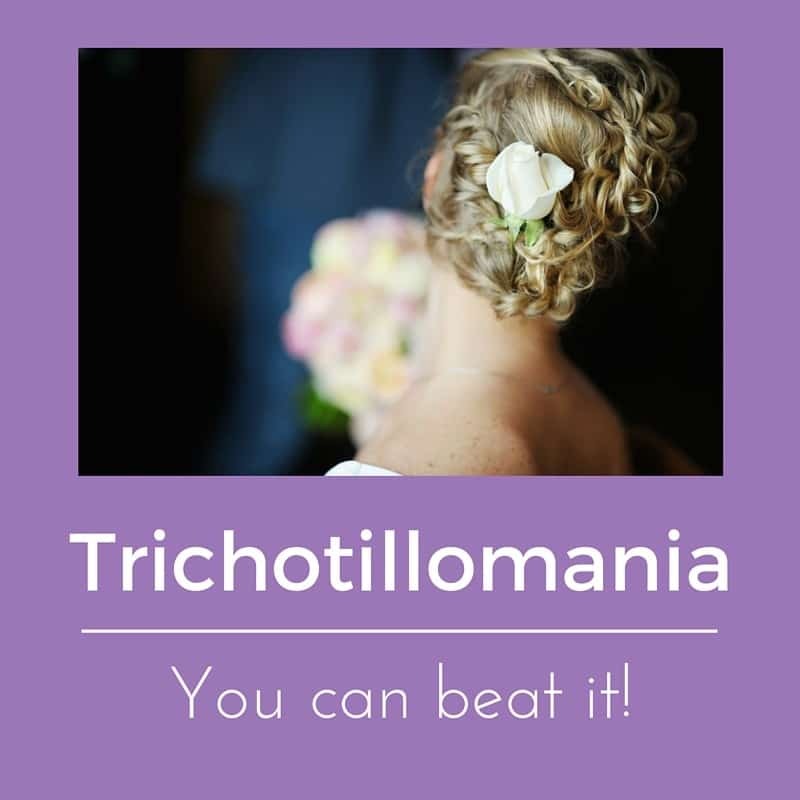 You can beat trichotillomania and I’ll be glad to help. You could come to visit me for hypnotherapy in Reading, London (Holborn and Clerkenwell), Oxford, Wallingford or Thame or we could work via VSee (a skype-like medium which is UKCP compliant). I found your site but I’m too far away to see you. Do you know anybody near Birmingham who could help me? The only person who springs to mind is Su Ricks Mcpherson, my former trainer. She works in Daventry. Is that anywhere near you? I found this blog very interesting and wonder if there is a relevance to another problem ie compulsively pulling off split ends? ?